Photography has been a passion of mine since I was a kid with my first Brownie camera. 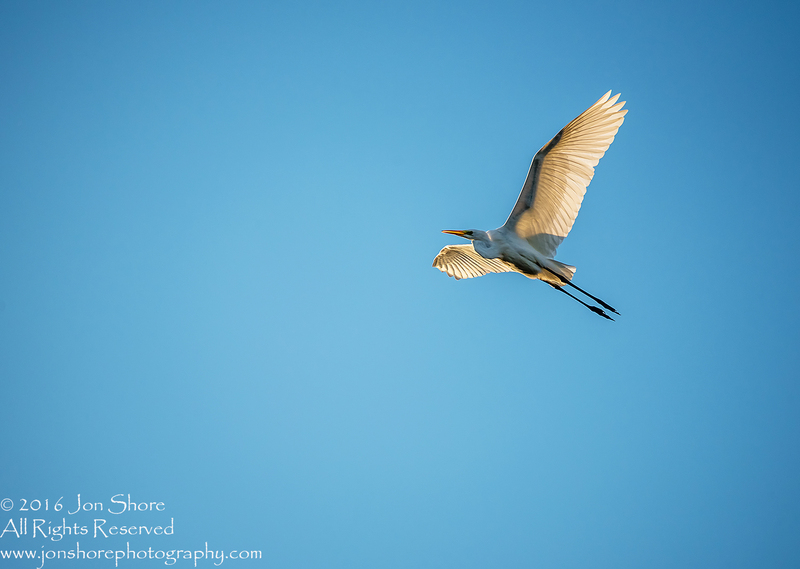 With the advent of digital photography my ability to shoot more and to improve my work has greatly increased. In the last year I decided to make photography a profession and invested in the equipment to facilitate that. Photography gives me an excuse to be outdoors in nature and to explore in all four seasons. It also inspires me to travel more. At this site I have published a small but growing collection of images that can be used for many purposes and with many themes; Nature, Animals, Birds, People, Products, Business and other themes. Images uploaded here are presented in a small format with watermark and copyright information, either 150dpi or 72dpi. 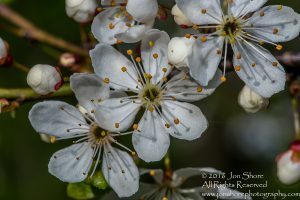 Most images are available for license, stock or sale in 600 dpi or 300 dpi High Resolution large format. Some earlier images included on this site were shot with older equipment that does not meet today’s exacting standards but they are included because of the special natural beauty they capture. 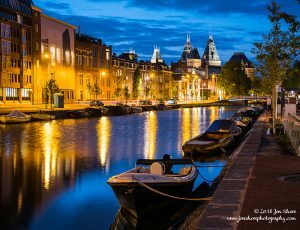 Most images are available as prints on photo paper or canvas in just about any size you require. Even for billboards. If you are looking for something specific and do not see it here just ask. My library is quite large and growing every day. I am also open to requests. You can also read more about the services I offer at my Services page. 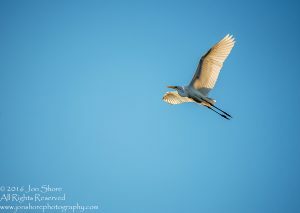 For prices just contact me at jshore@jonshorephotography.com. Most images are slightly processed in Adobe Photoshop or Lightroom. I usually aim to make my images appear as close to what I saw as possible. Once in awhile I enjoy playing with various filters and processes in Photoshop just for fun. I will post a few of these as well when the mood strikes. I prefer taking spontaneous shots of scenes as they happen but will set up a shot now and then. I usually take a camera with me wherever I go. 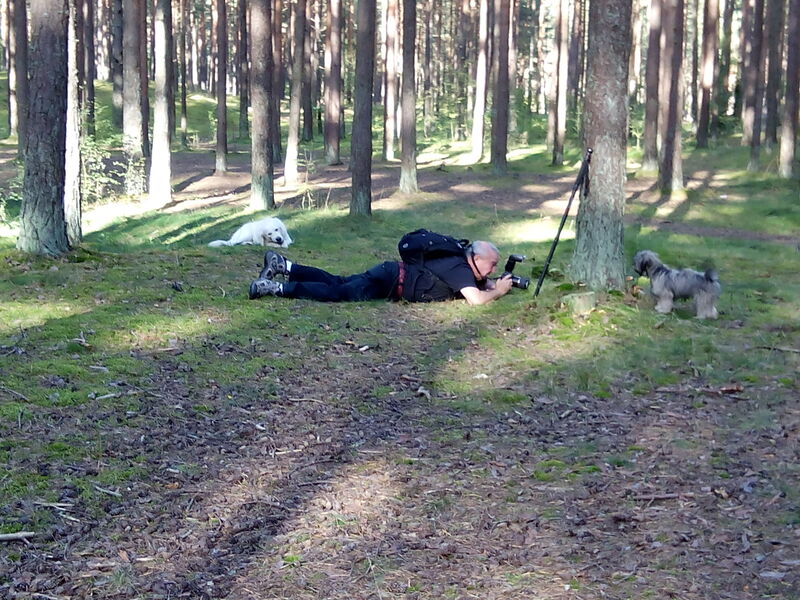 Even when I take my dog Billy for a walk I carry a camera. You just never know when a great opportunity will appear. I keep my eyes open and my mind alert to see things that I might have missed had I not been mindful of my surroundings. It is a good exercise I have done for many years. Even without a camera. I usually shoot with a Nikon D750 and use a Nikon D5300 as my backup and vlogging camera. 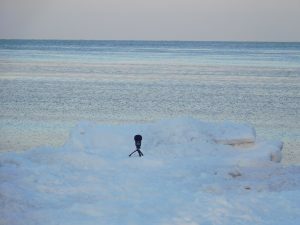 I also have a little Nikon S7000 for quick shots or videos that I always carry in my pocket. My current favorite walk around lens is the Nikkor 28-300mm f/3.5 lens. For macro photography I use a Tamron 90mm macro lens and Speedlight or ring light, sometimes with extension tubes. I also carry a Nikkor 50mm prime lens for landscapes and many other situations. 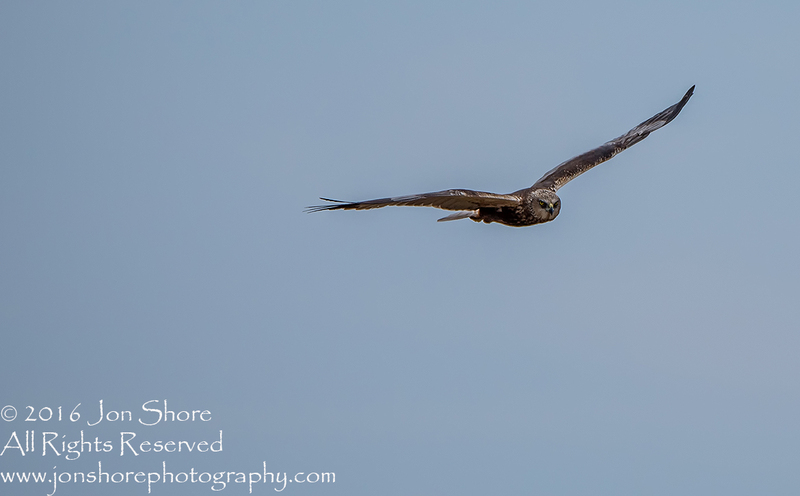 For longer distance nature photography I use a Tamron 150-600mm lens. It is a heavy monster that I do not carry all the time because of the weight; but it is an awesome lens. I prefer to use existing natural light when possible. For additional lighting I usually use speedlights with remote controls, soft-boxes and reflectors. I usually shoot in RAW and then convert the images to .jpg in Adobe Photoshop Lightroom or Adobe Photoshop. I am now able to offer prints and all sorts of items with my pictures printed on them. 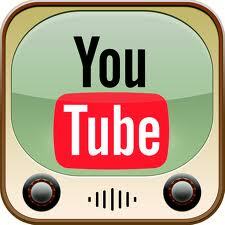 Just click on this link and choose what you wish. 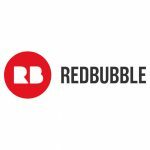 If there is an image on my site that you like and would like to have printed just let me know and I will upload it there. 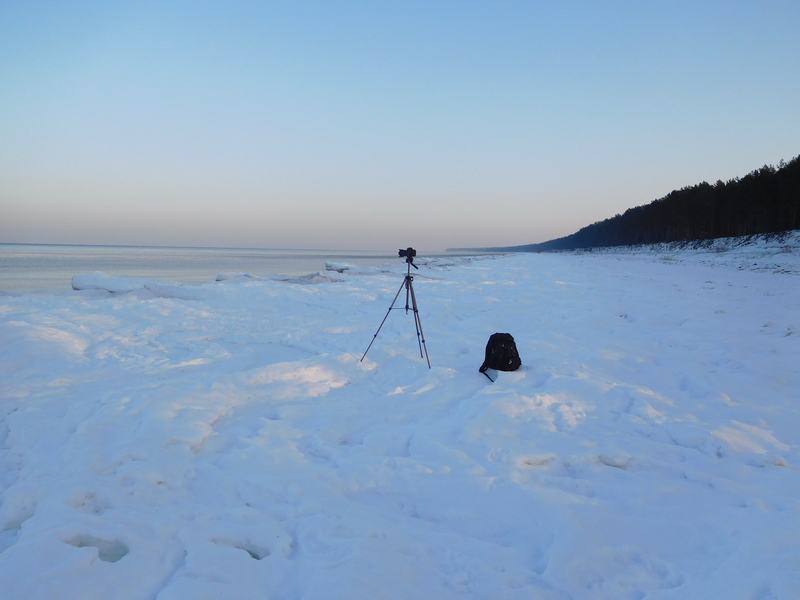 Set up to video the frozen beach. -6 degrees and windy. 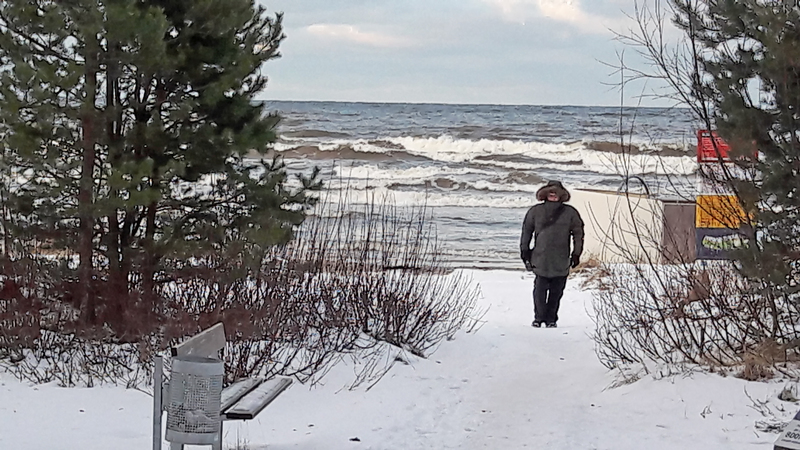 Me at a winter Jurmala Latvia beach. 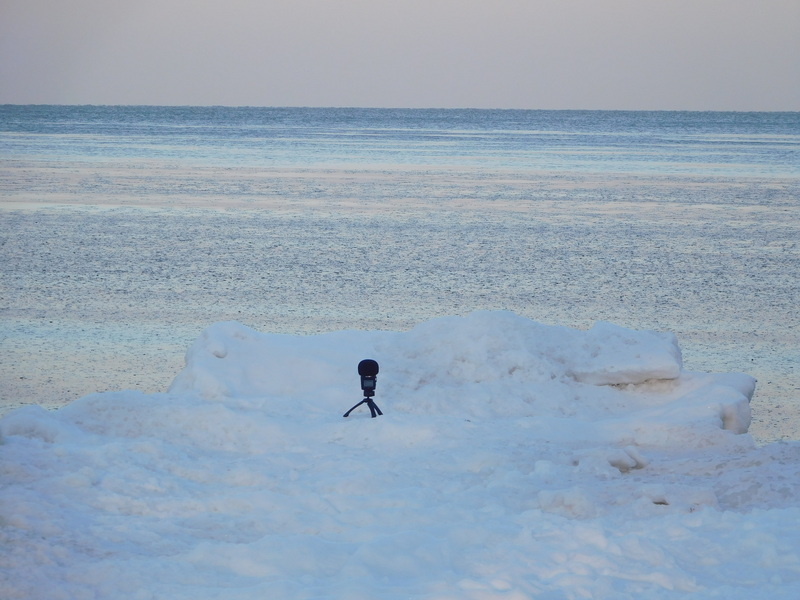 Zoom mic recording the lapping waves on the frozen sea. All images are copyrighted and protected internationally. If you would like to use an image just let me know.